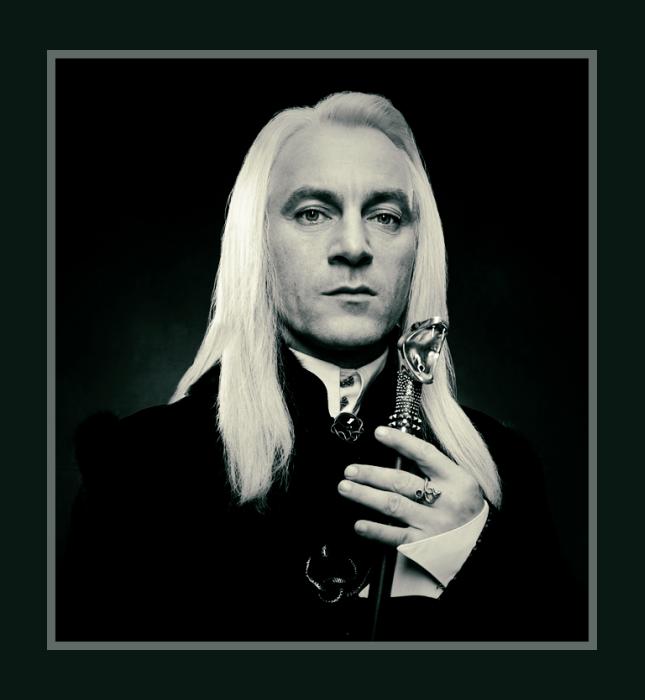 To Elite ~ The LUCIUS MALFOY fanlisting! Lucius has always been my favorite character of the Harry Potter series and I especially love the way that Jason Isaacs played him in the movies. If you have a fondness for this awesome character, too, please add your name to the list of fans! This site is listed at The Fanlistings Network, under the Characters: Book/Movie category. Thanks to Emma-Jane for her members list!